All aboard! 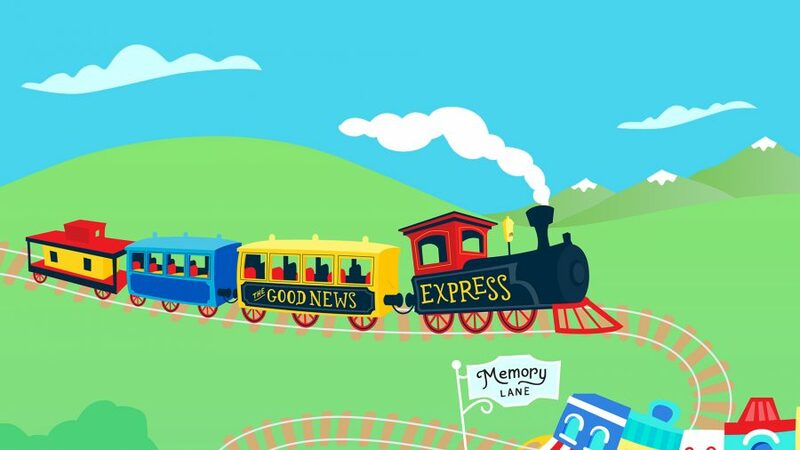 Welcome to the Good News Express™, an exciting, weekly one-hour program for children. Fun, adventure, and faith-filled moments of growth pack each engaging episode. Chug along with Mr. Conductor to meet fascinating friends at five fabulous stops on Family Radio Kids.